It's the little Quattro that could. On sale for more than seven years, the first-generation A1 supermini was unfortunately never offered by Audi in a fully fledged RS specification. However, 333 individuals did manage to take home the next best thing, the A1 Quattro special edition. Essentially a hotted-up version of the three-door model, the limited-run model is to this day the most powerful production A1 ever built, packing 256 horsepower (188 kilowatts) and 258 pound-feet (350 Newton-meters) of torque. But the car featured in this on-board acceleration video is not a stock A1 Quattro. The tuners at MTM were given the possibility to work on the 2.0 TFSI engine and they ended up with a massive 380 hp and 372 lb-ft (505 Nm). If you happen to have Ingolstadt’s pocket rocket, MTM is asking a steep €19,094 ($22,231 at current exchange rates) for the upgrade, which involves a new turbocharger, intercooler, and exhaust. When Audi introduced the A1 Quattro back in 2013, it said the sprint from a standstill to 62 mph (100 kph) would take a decent 5.7 seconds. MTM’s version lowers the time to 4.5 seconds and that seems just about right after looking at this video. Although we don’t get to see the car going from zero to 124 mph (200 kph), the tuner says it takes 15 seconds. 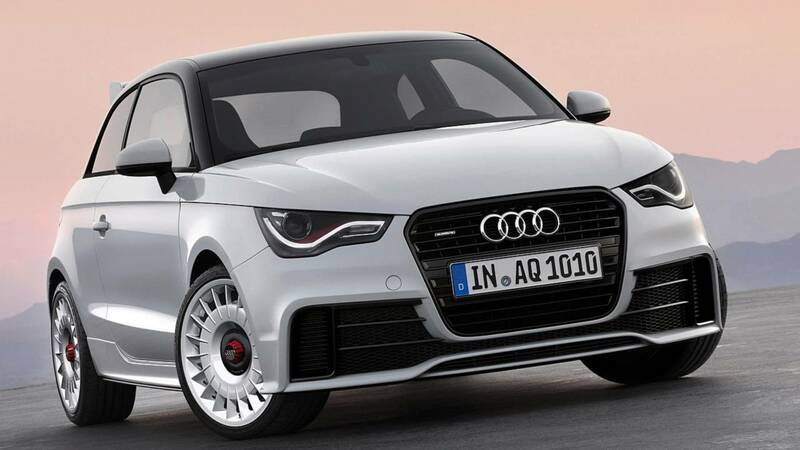 Flat out, the Audi A1 Quattro reached 153 mph (246 kph) or just about the same as the standard model. However, the specs sheet on the tuner’s site shows a maximum velocity of 174 mph (280 kph), which is an impressive feat for such a small car. 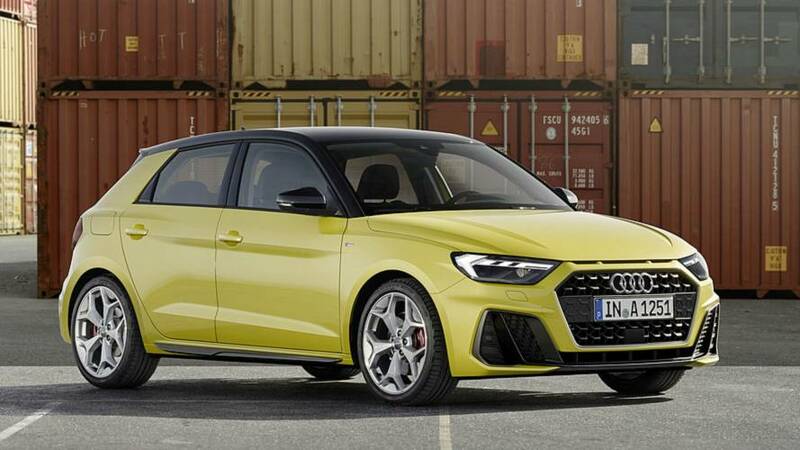 As you may recall, Audi just launched the second-generation A1 as a Sportback-only model. A new S1 will follow sometime next year with nearly as much power as the Quattro, so that should prove to be a feisty machine.